You've invested in a robust marketing solution. Now make it work for you. HubSpot is powerful, but it's not magical. To get the most bang for your HubSpot buck, you'll need a strong inbound marketing foundation—one that is built on sales and marketing alignment and a thorough understanding of your customers. 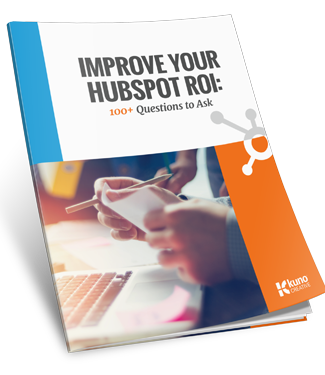 Discover how to create targeted inbound campaigns and realize the true ROI of your HubSpot investment.